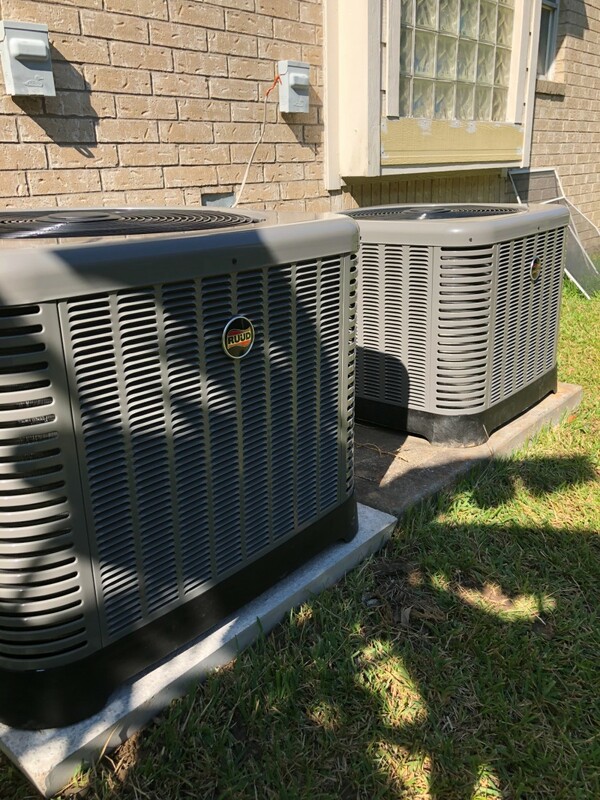 For over 20 years, Chris and the team have been providing top quality heating and air conditioning services in Pearland. As an owner operated company, the pride we take in our work shows on every job. Benefit from our experienced A/C technicians who can ensure that your air conditioner is running efficiently. Annual air conditioner maintenance can prolong the life of your equipment and reduce repair bills. Whether you need heating repair for a furnace, heat pump or boiler, trusting the comfort of your home to the experts at Brazoria Mechanical Services is the best way to ensure quality results. Indoor air quality is one of the top 5 risks to human health. We are proud to offer the very best in HVAC services as well as indoor air quality testing to keep your family or employees healthy and comfortable. Brazoria Mechanical is my first call for HVAC work. Fast, competitively priced and honest. We are a local, veteran owned company. 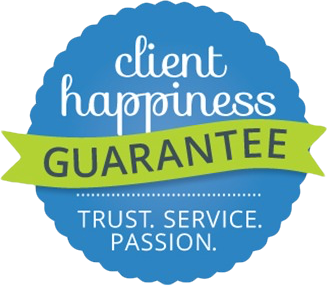 Our clients are loyal and refer us to friends and family, because of our quality, fair pricing and customer service. Texas summers can be very hot, humid and downright uncomfortable. Brazoria Mechanical Services will keep your home or business cool and comfortable! From annual air conditioner maintenance, service or repair work to replacement, we offer the finest air conditioning services available anywhere. Our trained professionals will work efficiently to provide quick, top quality service and installation. Some companies send out A/C technicians that are working under the master license of the owner, but are not licensed themselves. With Brazoria Mechanical Services you can feel comfortable knowing that a license holding technician is present on every job, so the job is done right, the first time. This company is just great! They are always quick to respond and quick to repair whatever needs fixing with fair pricing. We have used them for years and know we can always count on them! At Brazoria Mechanical Services, it's about more than just HVAC servicing. It's about creating a special experience for every customer. When we see the smile on a happy customer's face, it makes it all worth while. Brazoria Mechanical Services offers a wide range of commercial services to keep your business comfortable. 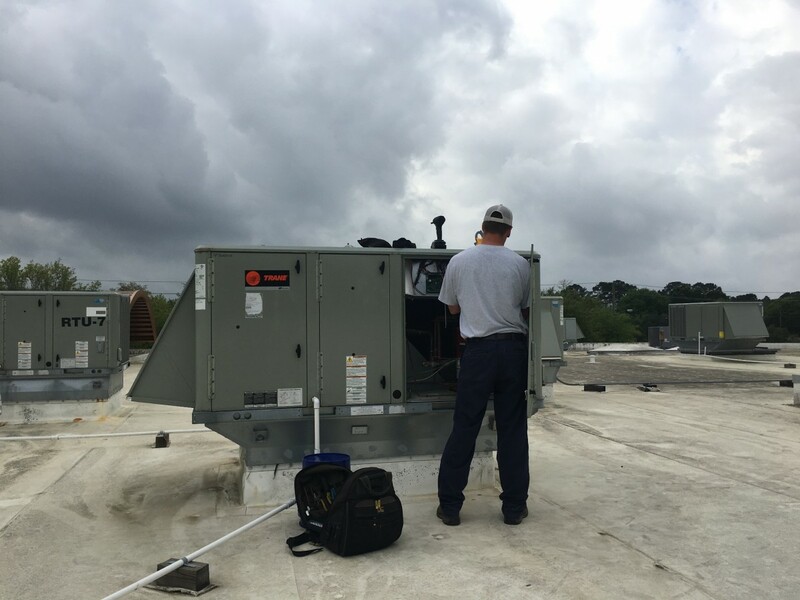 Commercial HVAC servicing can be expensive, especially without proper maintenance of your equipment. Yearly HVAC maintenance can save you extra money that you can put back into your business. Preventative maintenance begins with professional check-ups on your air conditioner, furnace and HVAC equipment. I went through about a dozen A/C companies before finding Brazoria Mechanical and will not be changing companies again anytime soon. The EPA lists indoor air quality as one of the top 5 risks to human health because indoor air can be 2-5 times more polluted than outdoor air. 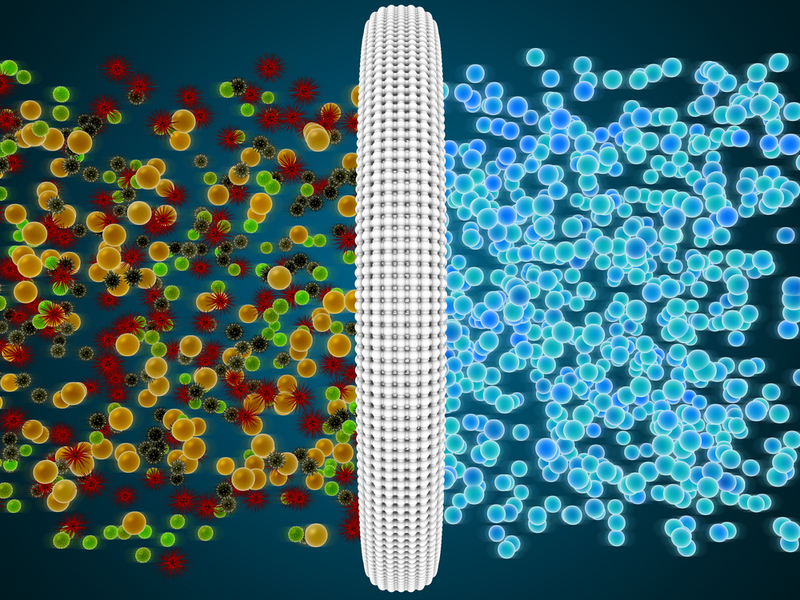 When it comes to a comfortable environment, indoor air quality is certainly important. We are proud to offer the very best in HVAC services as well as indoor air quality testing to keep your family or employees healthy and comfortable. 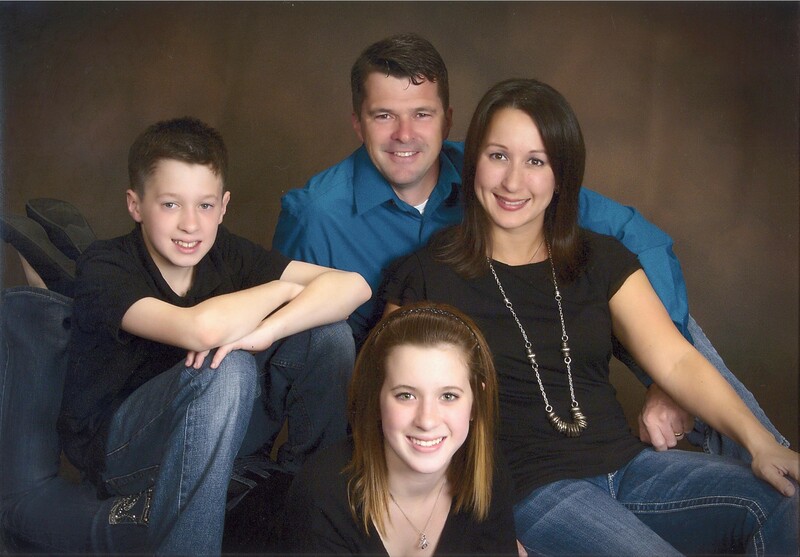 We are a veteran and family owned and operated small business with over 18 years experience in HVAC services. We are active members of our local chambers of commerce and continue to grow mainly off of positive word of mouth referrals. We are Brazoria Mechanical and we want to be your A/C and Heating Contractor for life. 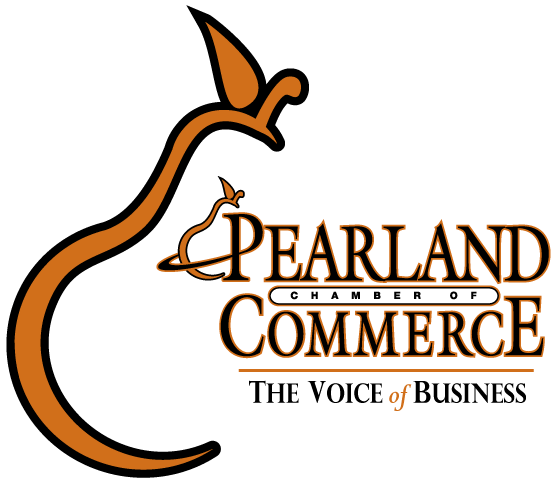 We service Pearland, Friendswood, Alvin, Manvel, and surrounding areas for your convenience. Request a quote or service today! We also offer financing for customers who request it — click here to fill out your application.